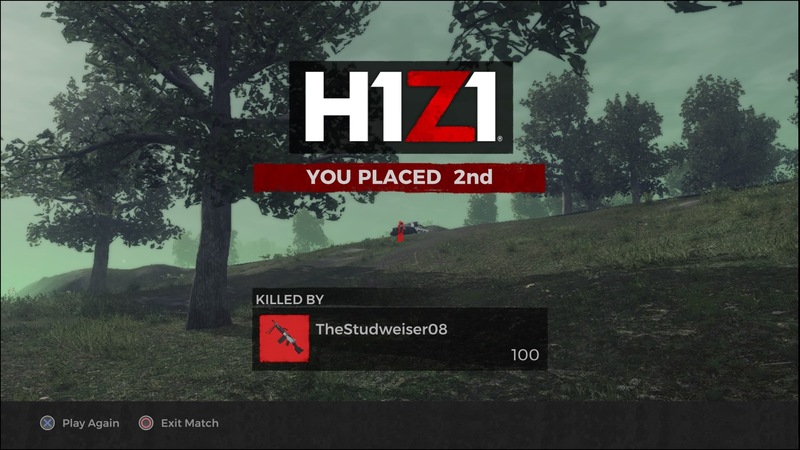 If you’ve been playing H1Z1 on Playstation 4, you’re probably well aware that the endgame mostly revolves around and relies on players obtaining vehicles, occasionally getting out of their cars to pop shots at one another until only one person is left alive. In a post on the H1Z1 subreddit titled “Wrangling the Car Rodeo,” Daybreak Game Company has posted its intention to diminish the valuable role that vehicles play in-game. Now Daybreak has already enacted some measures to curb vehicle dependency, including the EMP grenade, air strike gun, and disabling collision with players, but the next update should do more to reduce the effectiveness of vehicles rather than simply implementing a counter to them. In addition to considering updates including a map-wide EMP that would disable all vehicles at a certain point presumably in the late stages, Daybreak will reduce the total gas by 50% and reduce damage resistance to all vehicles except for the ATV which already doesn’t prevent much damage.